Search Results for "gear 360"
360 Degrees Video landscape of mountain with lake and dike. Directly usable in Oculus Rift, Samsung Gear VR and other Virtual Reality Head-mounted Displays. Autumn colors without people. 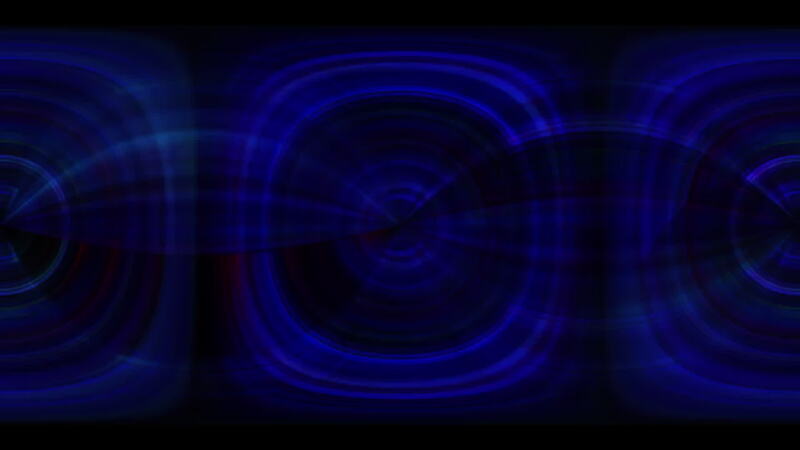 360 VR Video Background 3605: Virtual reality video futuristic light abstraction (Loop). Designed to be used in Oculus Rift, Samsung Gear VR and other virtual reality displays. 360 VR TV Noise 3603: Virtual reality video abstract TV malfunction (Loop). Designed to be used in Oculus Rift, Samsung Gear VR and other virtual reality displays. 360 VR Glitch 004: Virtual reality video inside a digital video malfunction (Loop). Designed to be used in Oculus Rift, Samsung Gear VR and other virtual reality displays. 360 VR Future Shapes 3001: Virtual reality video inside a Plexus tunnel (Loop). Designed to be used in Oculus Rift, Samsung Gear VR and other virtual reality displays. 360 VR Glitch 002: Virtual reality video of a digital video malfunction (Loop). Designed to be used in Oculus Rift, Samsung Gear VR and other virtual reality displays. 360 VR Ground Fog 3602: Virtual reality video of billowing ground fog (Loop). Designed to be used in Oculus Rift, Samsung Gear VR and other virtual reality displays. 360 VR Ground Fog 3601: Virtual reality video of billowing ground fog (Loop). Designed to be used in Oculus Rift, Samsung Gear VR and other virtual reality displays. 360 VR Light Flux 002: Virtual reality video traveling through fractal light forms (Loop). Designed to be used in Oculus Rift, Samsung Gear VR and other virtual reality displays. 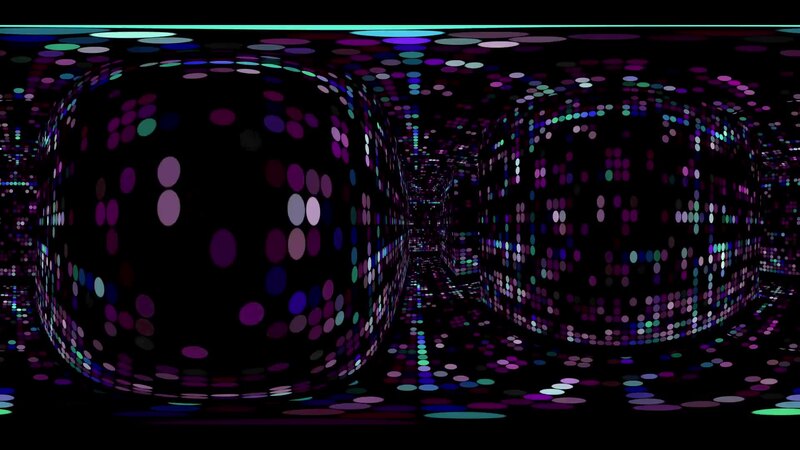 360 VR Light Flux 003: Virtual reality video traveling through fractal light forms (Loop). Designed to be used in Oculus Rift, Samsung Gear VR and other virtual reality displays. 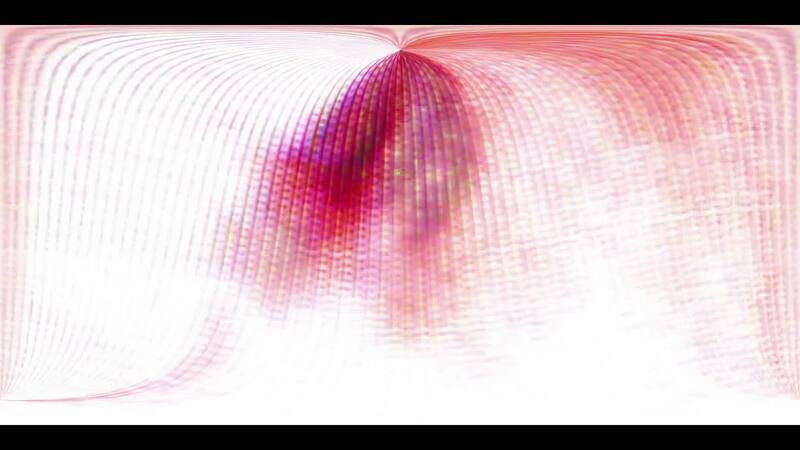 360 VR Light Flux 001: Virtual reality video traveling through fractal light forms (Loop). Designed to be used in Oculus Rift, Samsung Gear VR and other virtual reality displays. 360 VR Glitch 007: Virtual reality video inside a streaming digital video malfunction (Loop). Designed to be used in Oculus Rift, Samsung Gear VR and other virtual reality displays. 360 VR Space 3026: Virtual reality video flying through star fields in space (Loop). Designed to be used in Oculus Rift, Samsung Gear VR and other virtual reality displays. 360 VR TV Noise 3601: Virtual reality video TV snow flickers and shifts (Loop). Designed to be used in Oculus Rift, Samsung Gear VR and other virtual reality displays. 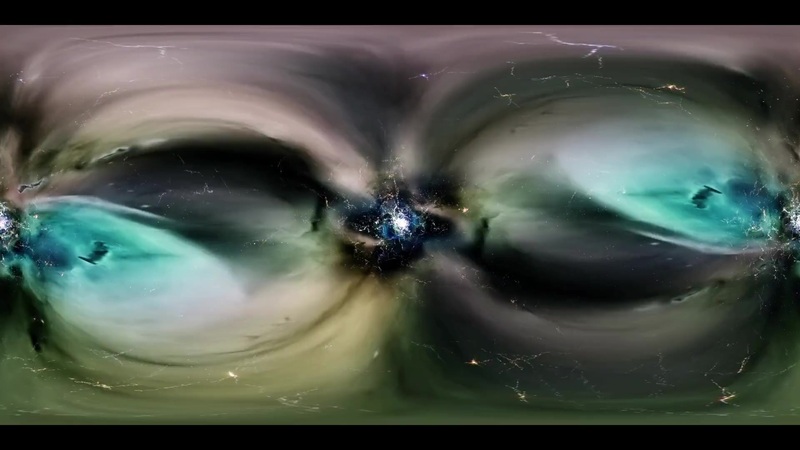 360 VR Space 3011: Virtual reality video flying through star fields in space (Loop). Designed to be used in Oculus Rift, Samsung Gear VR and other virtual reality displays. 360 VR Maze 002: Virtual reality video inside a maze of streaming circles (Loop). Designed to be used in Oculus Rift, Samsung Gear VR and other virtual reality displays. 360 VR Video Background 3601: Virtual reality video abstract fluid forms ripple and flow (Loop). Designed to be used in Oculus Rift, Samsung Gear VR and other virtual reality displays. 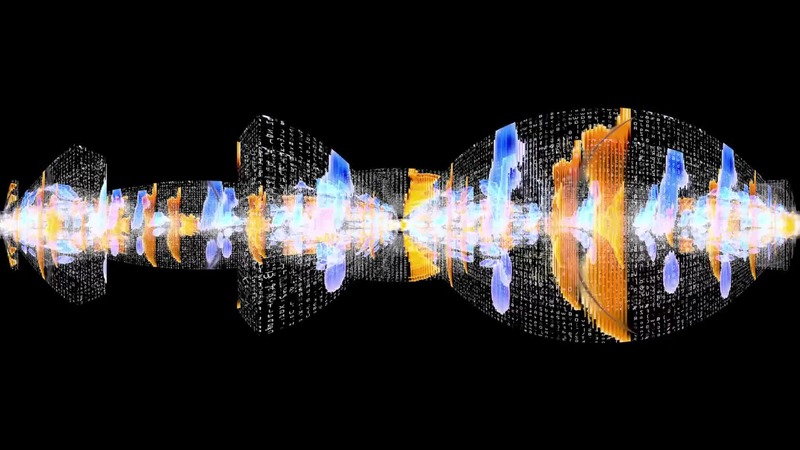 360 VR Data Storm 3601: Virtual reality video of streaming data and video flux (Loop). Designed to be used in Oculus Rift, Samsung Gear VR and other virtual reality displays. 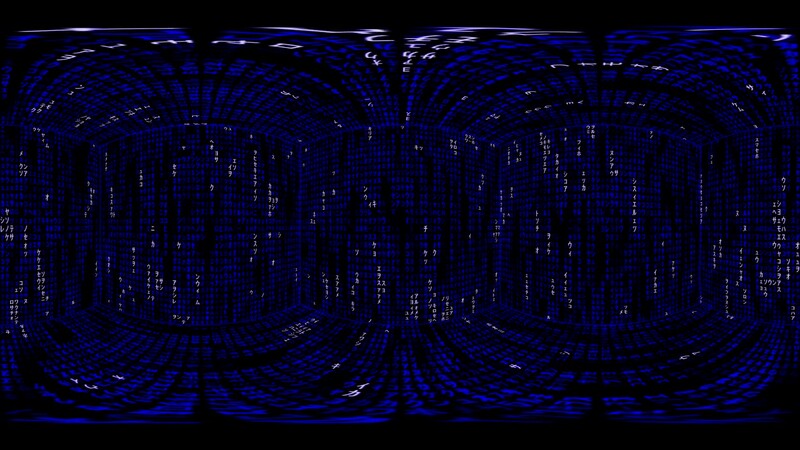 360 VR Matrix 003: Virtual reality video inside a matrix cube of streaming data (Loop). Designed to be used in Oculus Rift, Samsung Gear VR and other virtual reality displays. 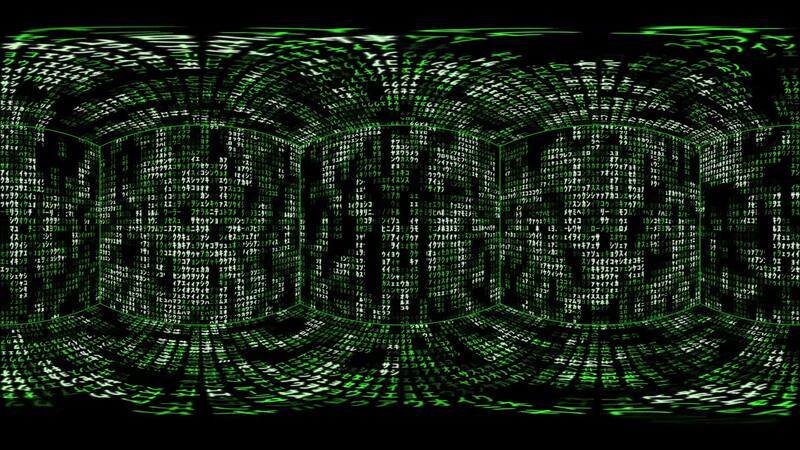 360 VR Matrix 001: Virtual reality video inside a matrix cube of streaming data (Loop). Designed to be used in Oculus Rift, Samsung Gear VR and other virtual reality displays.